Do you own a drone, but you are having difficulties learning how to fly it? This guide will explain all you need to know about learning to fly a drone. 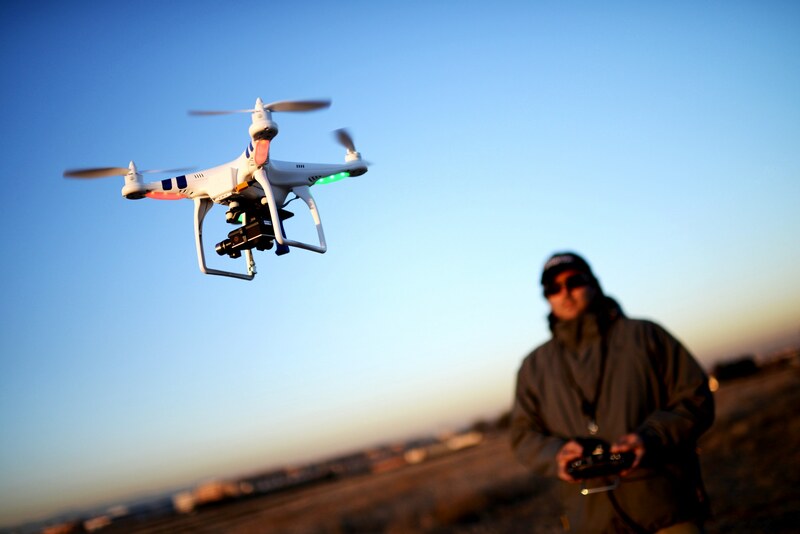 For maintaining flight, the drone must control all four degrees of freedom: roll, pitch, yaw, and acceleration. For achieving it, a most common personal drone setup has a set of 4 to 8 rotors (vertically oriented propellers) that are generating the lift, and gyroscope and accelerometer that help it to stay stable in the air and fly. Roll is controlled by moving the right stick of the controller horizontally and tilts your drone left or right. Pitch get controlled by moving the right stick vertically, causing your drone to move forward or backward. Yaw get controlled by moving the left stick horizontally. 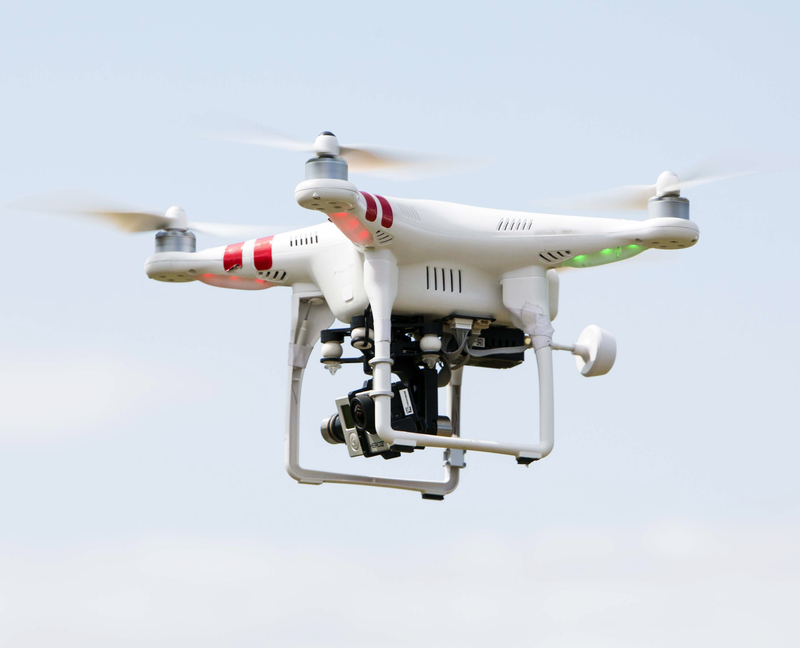 Yaw is responsible for rotating your drone clockwise or counter-clockwise. The throttle gets engaged by moving your left stick forwards, allowing your drone to fly and hover. It is essential to push the throttle during flight continuously, unless you are about to land, or your drone will fall and be damaged. The small buttons located on your controller are called trim buttons and, helps stabilize the drone during flight when pushed. In this section, you will learn about the control functionality, how to lift your quadcopter off the ground, hover, land, etc. Before you begin to fly your drone, remember to ensure that both your controller and drone’s battery got fully charged. Always face your drone and keep a relatively safe distance. Allow your drone to finish its calibrations with the satellite. 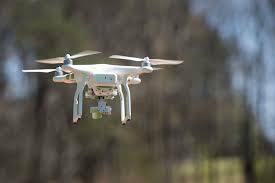 You will want to learn flying your drone in ample space with little wind, to avoid injuring either the drone or other things and even people. Once you are ready, begin by getting a feel of the throttle. Push the left stick upwards slightly then stop. Repeat this several times until you feel comfortable with it, then push the stick more. 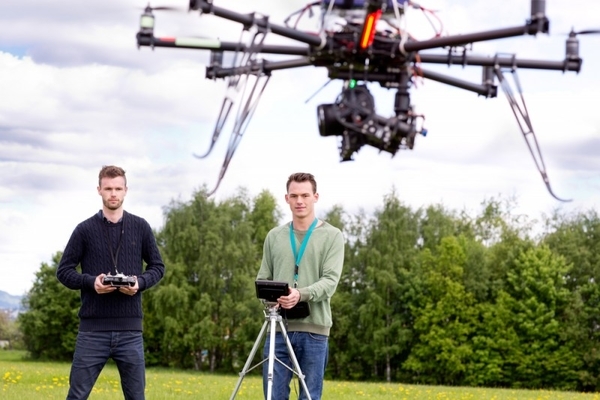 Your drone should start lifting off the ground. If your drone starts to move or rotate despite you not pressing any other controls; press the trim buttons which will level your drone. Now that your drone has lifted off; increase the throttle slightly more to hover. Try to maintain a distance of 1 feet off the ground as you fly. Push your right stick gently up then down to move your drone forwards and backward respectively. Then try pushing the right stick gently and horizontally this time. It should cause your drone to fly left and right. Once you get the feel of it, now try pushing the right throttle horizontally. Your drone should soon begin to rotate in the direction you pushed the stick. As your drone moves, it may lose some altitude. Push your throttle to give the drone more power and keep its height. Finally, try flying in a square pattern, then a circle pattern. The square is done primarily with the right stick, while the circle done by holding the left stick diagonally upwards. Try increasing the altitude of your drone and repeat the different movement patterns. Take a depleted and steady start. Commence at the low level to go on height with controlled stability. Practice on your new device, as every device has its specific handling specialties, so you should better get acquainted with your device. Always move further with a strong background. Carry extra power, especially when you are in the learning process. Extra batteries will allow you to take control of the flying device without stopping in. Have a keen eye for the natural obstacles like trees, power lines, children, pets, and other barriers that may hamper your continuity. Always take into consideration the laws on drones. Make it a definite point to check the instructions to use. Avoiding mishaps is important. And keep the practice going; as this is how drones work, you need to have a firm hand on the device. Below we make efforts to direct our discussion towards the safety angle as well. In the safety tips, the very first thing that you have to keep in mind in the instructions mentioned in the user’s manual. Such manuals are designed to let the user understand every single detail related to the product, and thus understanding the same is mandatory. Next comes, the control, in case you lose control over your device, and it is heading to crash, make sure to turn the throttle to zero. It will prevent damage to your unit as well as to the other close places. Flying a drone is always fun. However, suppose you are a beginner drone pilot, you should ensure to follow the related laws on drones. Different countries have different legal rules and regulations; make sure to abide by them. Safety should always be a priority. Your fun should never turn fatal for the other creatures, make sure you pick the right place to explore your drone tool, and following the user instructions is your duty. You have covered the basics of flying a drone! With a little more practice you will be flying your quadcopter like a pro in no time. Your drone may have a camera attached. Make sure you learn to fly your drone correctly before you start messing with the camera. You want to make sure you can get your drone up and down safely before adding the aspect of controlling the camera at the same time. You will be glad that you take the time to learn to fly correctly. 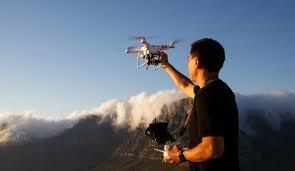 Not only will your aerial photography look better in the end, but you will be a better pilot as well. Oliver likes to talk about RC drones and create useful reviews and informative posts on his website MyDearDrone. Help people make informed choices regarding how to get aviation gadgets, quadcopters, as well as presenting up-to-date details on the most recent products, is the principal purpose of his website.